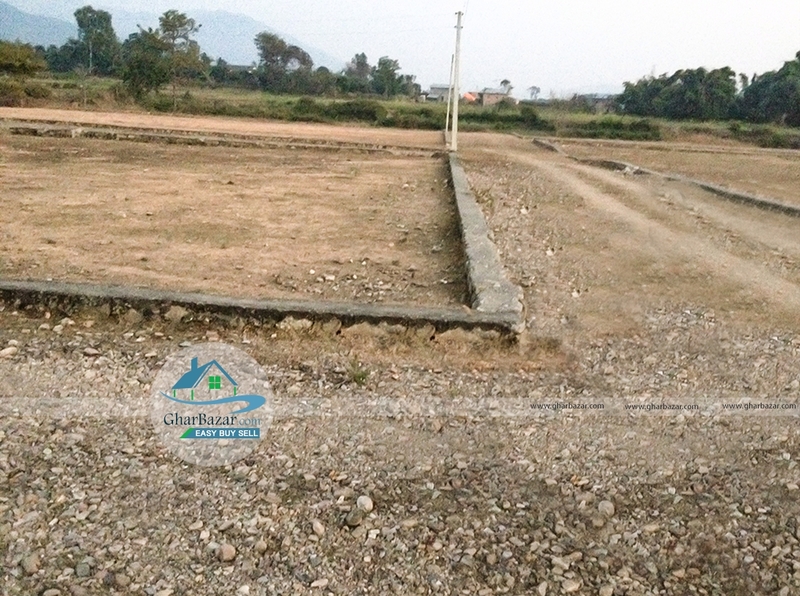 A land having area of 43 haath for sale at Ghorahi, Dang. The land is faced towards north-east. It is 500 meter from highway and has two intersection road with 21 ft road access. Many facilities are available like school, colleges, hospital etc. The property price is 55 thousand per haath.